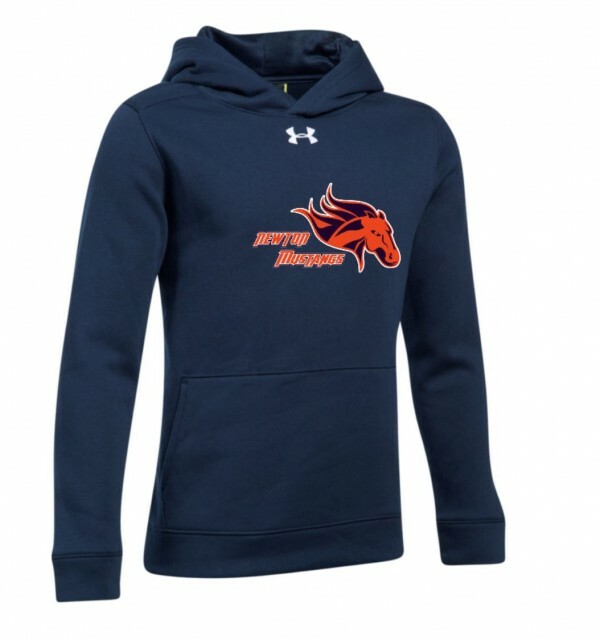 Buy Mustang Gear & Help Support the Organization: Newton Mustangs has partnered with Squad Locker as a provider of Newton Mustangs branded gear. They carry all major sports apparel brands including Nike, Under Armour, and Addidas. Buying through the following links directly benefits the Newton Mustangs Youth Football and Cheer organization.